AS rural regions continue to battle the strong grip of drought, Moree on a Plate is defiant in its commitment to producers, and the community. 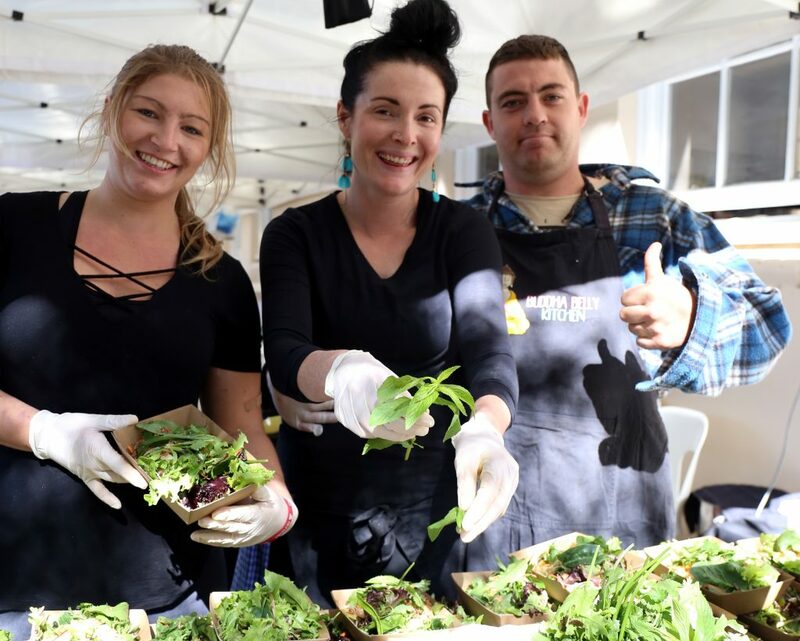 In 2019 the event, one of the region’s most established and reputable food and wine festivals, has announced a ‘look local’ theme – growing local talent as well as local produce. In response to the rural downturn, president Bethany Kelly says the festival, which is only possible thanks to the generosity of local businesses and sponsorship, was excited to look within the community to promote local talent, rather than a ‘celebrity chef’. “Moree is full of such a huge variety of talented chefs and home cooks, and we are thrilled to offer the opportunity for them to share their skills and tips in our highly popular, interactive cooking demonstrations,” Bethany said. Buddah Belly Kitchen’s Caroline Loga, Shane Kliendienst and Melissa Massey, Armidale. 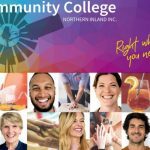 “We want people to learn skills they can easily put into practice; be it rolling a gyoza or the prettiest of cake icing techniques – our local talents have a wealth of knowledge to share,” Bethany said. 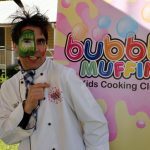 This year’s festival will be held on the Mothers’ Day weekend, Saturday, May 11 at Moree Secondary College on Albert Street from 10am until 4pm. 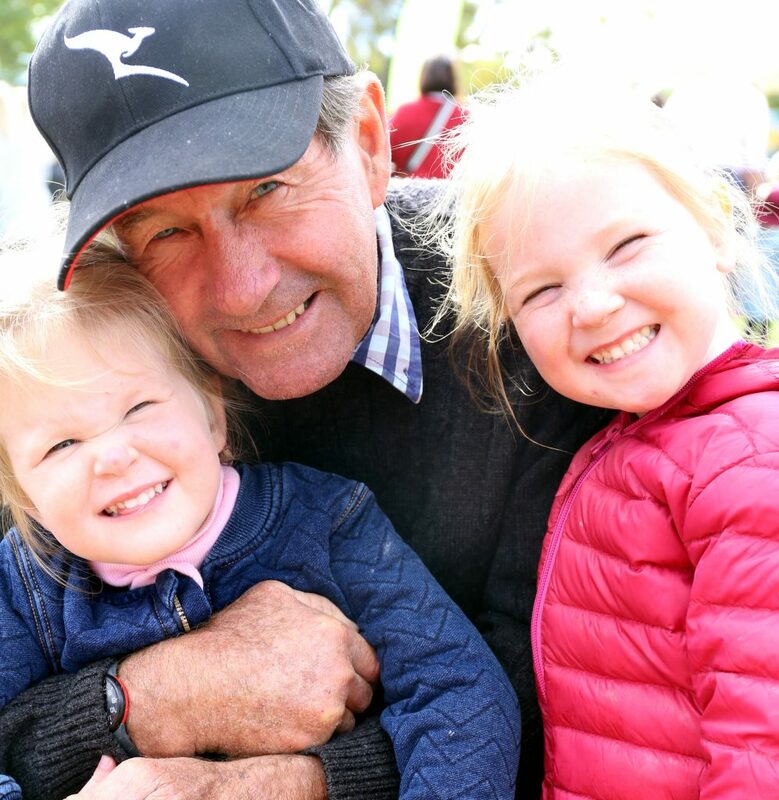 Guy Murphy, with granddaughters Lucinda Murphy and Frances Poole at Moree on a Plate. And with a stall-holder wait list in the past, this year the school will open up an extra courtyard, to facilitate even more producers from across NSW and Queensland. “The festival continues to grow each year, and despite the drought we are so proud to offer the community a vehicle to promote producers, talent, tourism – and most importantly, a fun-filled, relaxed day out,” Bethany said. 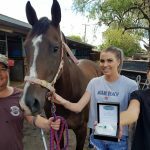 Likewise, across the region – from The Conscious Farmer organic beef on the Liverpool Plains to Arc-en-Ciel Trout Farm at Hanging Rock – Moree on a Plate successfully attracts the top producers from across the north-west and south-east Queensland. 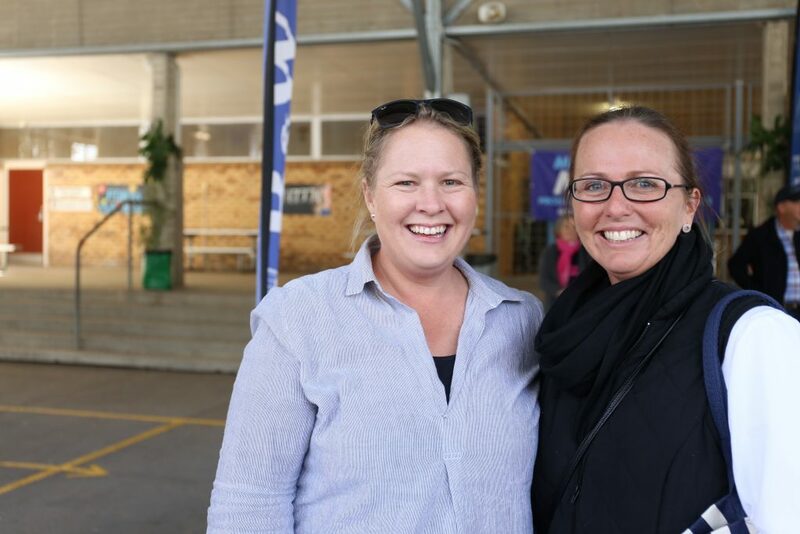 “Moree on a Plate is so many things to so many people – it’s a farmers’ market, it’s a family day out, it’s an opportunity to enjoy a relaxing lunch in the autumn sunshine and it’s a wonderful way to promote not only our marvellous producers but our lovely town of Moree,” Bethany said. Miranda Makim (left) and Kate Guest enjoy a day out at MOAP 2018. 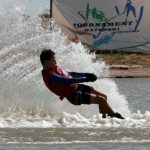 And with a two-dollar cover charge the committee is intent on ensuring the event is affordable and accessible for all. 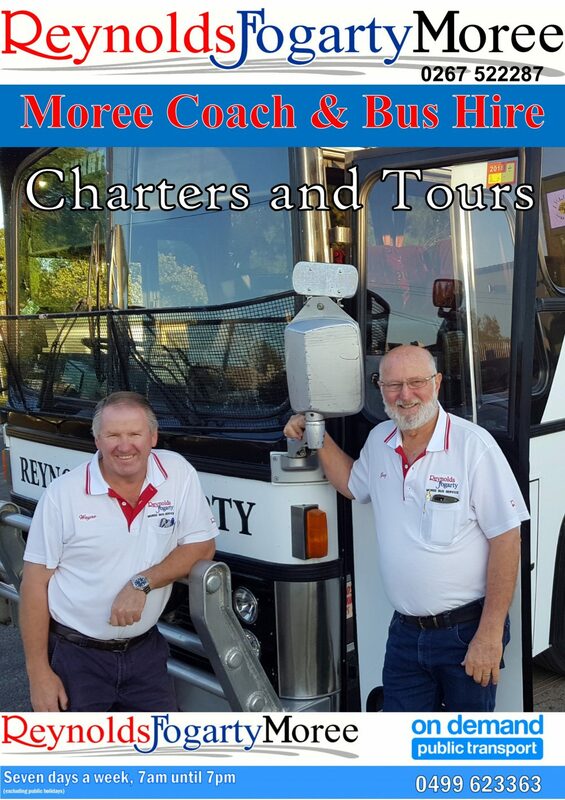 “Increasingly we’re seeing more and more return visitors from across the region, from coastal areas and the ‘grey nomad’ community – Moree on a Plate has emerged as a tourist destination event, with the flow on effects for our town immense,” Bethany said. The highly entertaining Blokes on the Barbeque will be back in 2019, as will the ever-popular Kids’ Korner, with a smorgasbord of live entertainment also to be announced in the coming months. 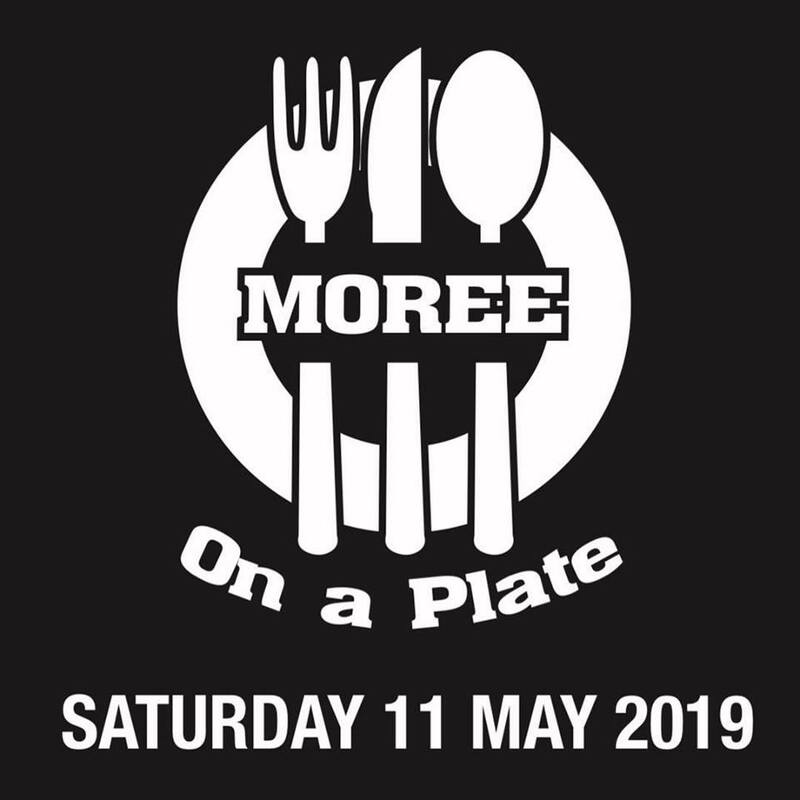 For more information and to keep up-to-date with Moree on a Plate announcements, see www.moreeonaplate.com.au. The festival can also be found on Facebook at www.facebook.com/MoreeOnAPlate/ or Instagram www.instagram.com/moap2400/?hl=en.